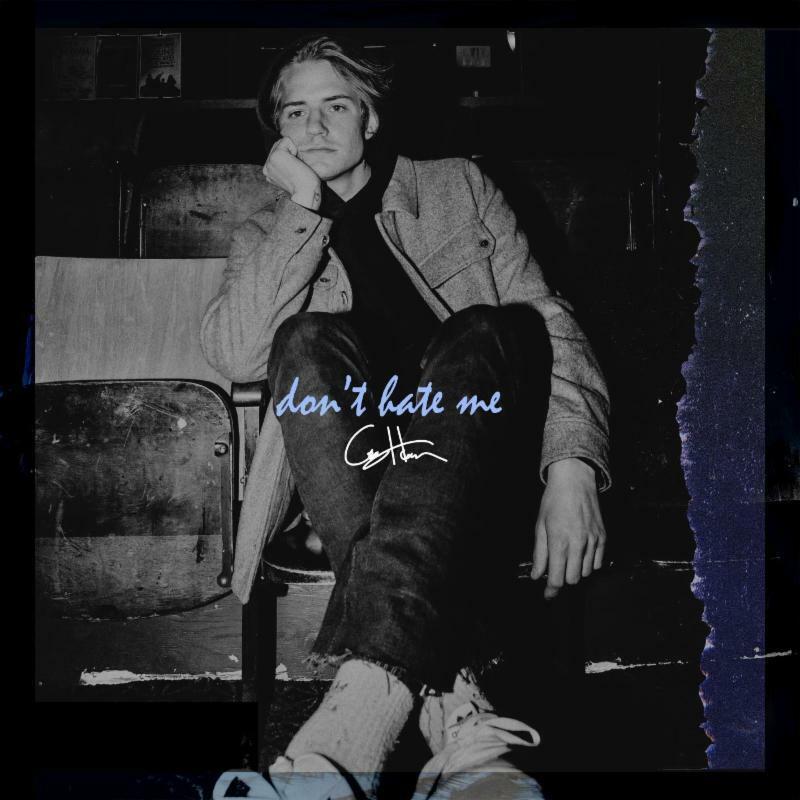 Radiating heartache and passion, Corey Harper proves in “Don’t Hate Me” that powerful, catchy pop can exist without sacrificing integrity and depth. Perhaps it’s the trick of the trade, but everything seems to come naturally to musician Corey Harper. The West Coast singer/songwriter is as at home with breathtaking acoustic folk balladry as he is with hair raising pop music – and while his transition from the former into the latter doesn’t classify as Dylan goes electric, there’s a certain majesty to the way Harper shines in different lights. No matter the context or instrumentation, he tugs at our hearts with sincerity and intent – asking only that we lend him our ears and attention, so that he may give us something in return. Released on April 5th, Harper’s intimate new single “Don’t Hate Me” channels passion and pain into a raw, yet polished explosion of intensely moving pop. Atwood Magazine is proud to be premiering the Collin Duddy-directed music video for “Don’t Hate Me,” Corey Harper’s dynamic and raw heartache. Co-written with Todd Clark and recent Juno Award winner Donovan Woods, “Don’t Hate Me” finds an invigorated Corey Harper branching out from his folk rock roots and diving headfirst into the world big, guitar-driven pop. 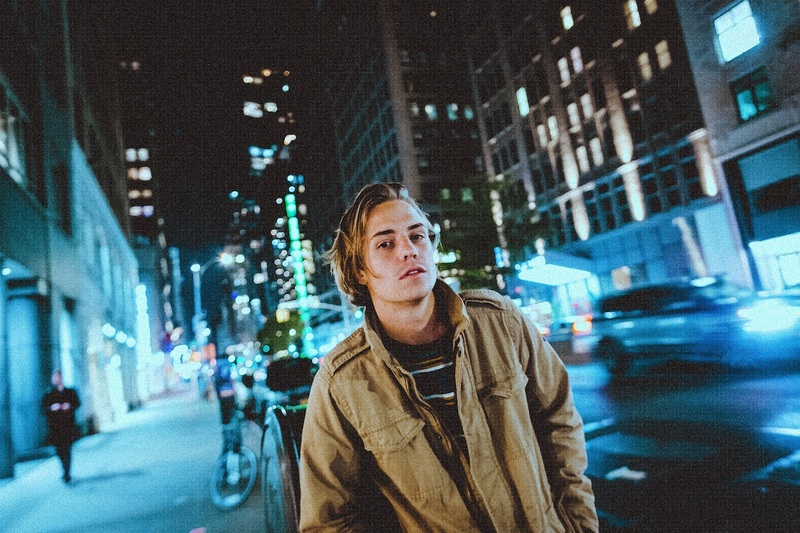 Born in Portland, Oregon and now based in Venice, California, singer/songwriter Corey Harper emerged hot on the music scene in 2015, releasing his debut On the Run EP a year later and, through a stroke of serendipity, accompanying Cody Simpson and later Justin Bieber on legs of their respective tours. Taking cues from everyone from John Mayer and B.B King to Ben Howard, Harper’s catchy, endearing songwriting has quicky established him as a force to be reckoned with throughout the West Coast. His strong, evocative vocals lend him to a variety of sounds and settings: He’s as effective with singing the blues as he is with folk, rock, and pop, injecting layers of emotion through cool croons and warm wails. 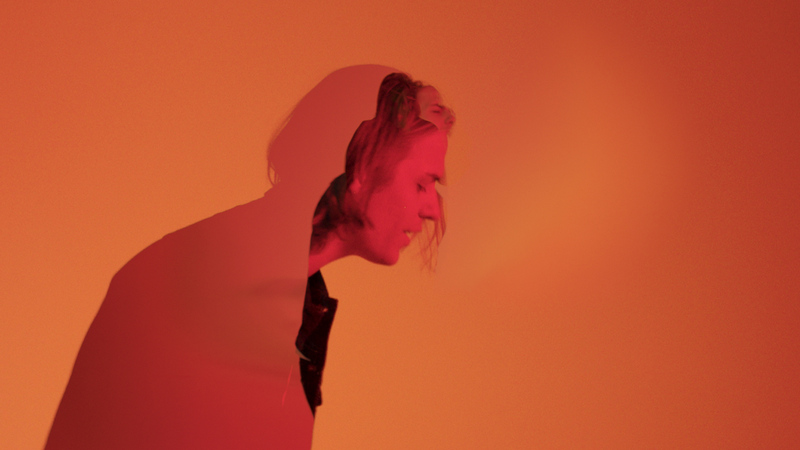 Recent years have found Harper branching out from his blues and folk roots, increasing the electricity of his output and involving the production studio to greater extents. November 2018’s heated electropop song “Wild Nights” represented a significant deviation from its acoustic predecessor “I Fall Apart,” released a year before. 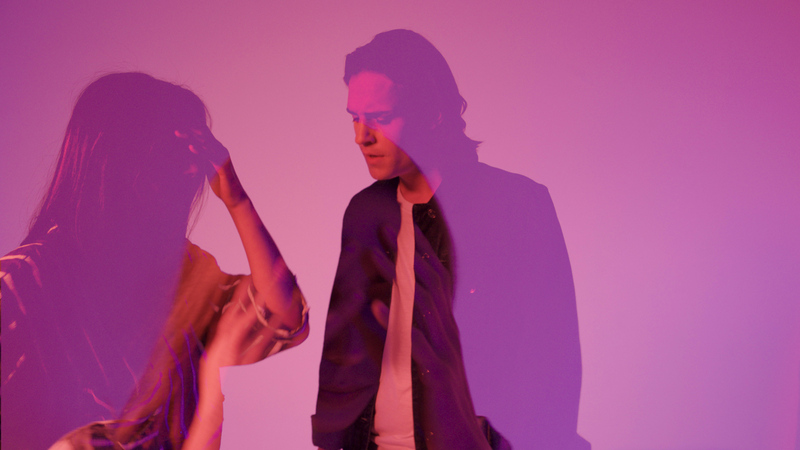 While that was Harper’s first significant foray into modern electronic pop and its accompanying stylings (think James Bay’s “Wild Love”,) it’s the vibrant “Don’t Hate Me” that solidifies this moment as a bold new chapter in the young artist’s career. Harper’s first release of 2019, “Don’t Hate Me” demands full attention around Harper’s voice. It’s one of the first times the artist has let his excellent guitar work take a backseat in his music – a sign of not only of growth and maturity, but also of risk-taking. Harper’s fierce delivery makes “Don’t Hate Me” the kind of song that could shine a capella – with voice alone; hence while the guitar still features prominently in the song’s Harmony and rhythm section, it is certainly second in line to Harper’s commanding vocals. Corey Harper himself is well aware that he’s progressing into a brave new world. It’s difficult for any artist to break out of their comfort zone, but “Don’t Hate Me” nevertheless seem a to have come naturally – as though it’s the logical next step in his artistic development. Hinged on the chorus’ message, “If we’re breaking up, just don’t hate me,” “Don’t Hate Me” is a plea not for conscious uncoupling, but just for amicability. It asks that he and a loved one leave each other not out of spite, but rather on the understanding that they’re just not the right fit. It’s rejection, without the rejecting. For all those who can’t stand the idea of someone out there not liking you – or hating you – “Don’t Hate Me” cuts deep and hits home. Harper radiates vulnerability, wielding his words like a shield that might cover up the wounds before they’re made. 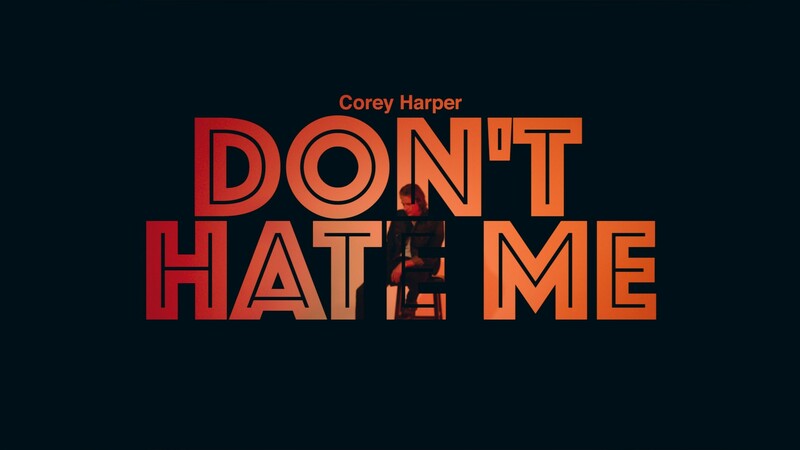 Pop music is so often maligned for lacking substance, but Corey Harper proves in “Don’t Hate Me” that powerful, catchy pop can exist without sacrificing integrity and depth. 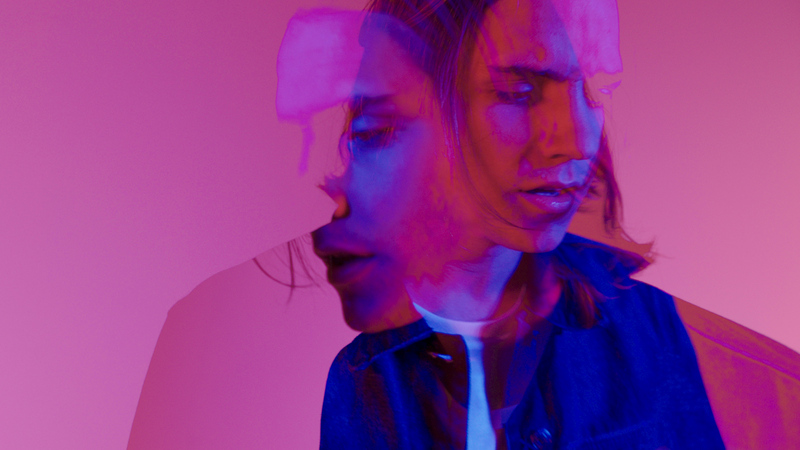 The “Don’t Hate Me” video finds Corey Harper set against a blank canvas, leaning on his music as the primary driver of self-expression. 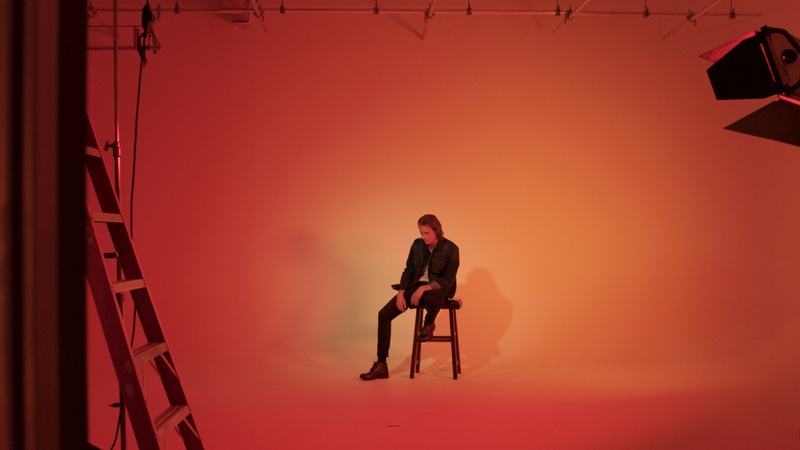 Directed by Collin Duddy, the “Don’t Hate Me” video finds Harper set against a blank canvas, leaning on his music as the primary driver of self-expression. 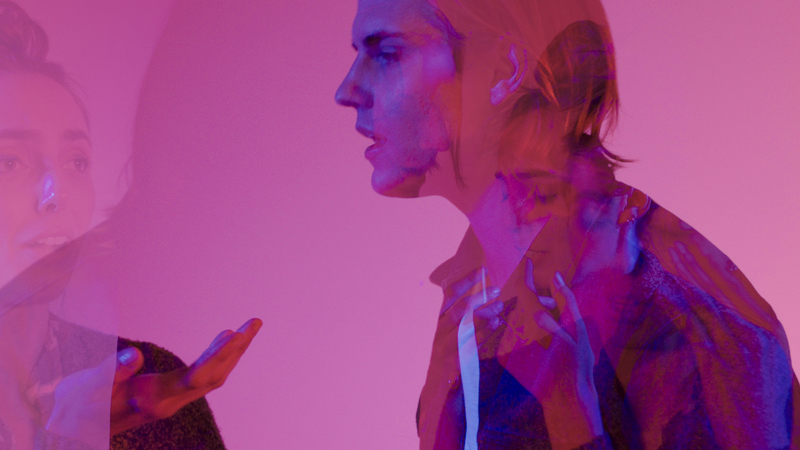 Bright orange, red, and purple hues douse the singer in dazzling color, and visions of him and a woman fighting evoke the tension at the song’s core. Nevertheless, the audience’s focus never strays from Harper; just as his vocals dominate in the music, his likeness remains center of the screen. “Don’t Hate Me” didn’t need a complex visual storyline to capture its message. The song and its meaning are instantly relatable, immersing us in the depths of heartache and impending heartbreak. Duddy’s minimalist video only further highlights the cracks forming in and around the relationship – conveying the sense of isolation and solituded we can experience in the midst of such intimate pain and uncertainty. Corey Harper has turned a page in 2019, emerging with “Don’t Hate Me” and a sleek new style. 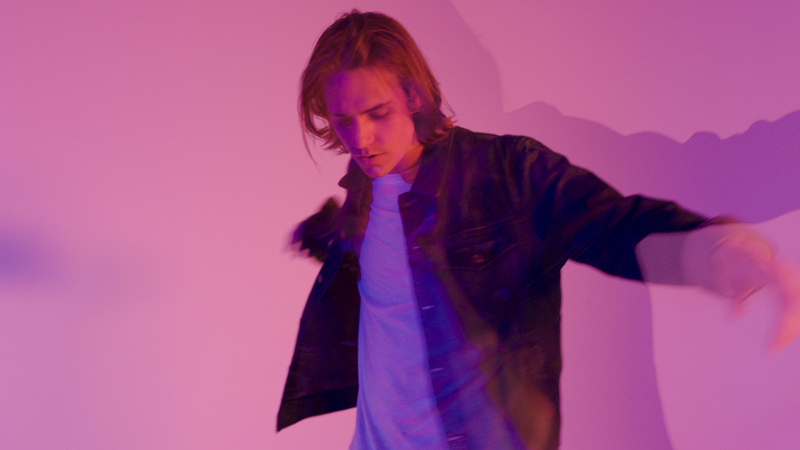 Stream his music video exclusively on Atwood Magazine!